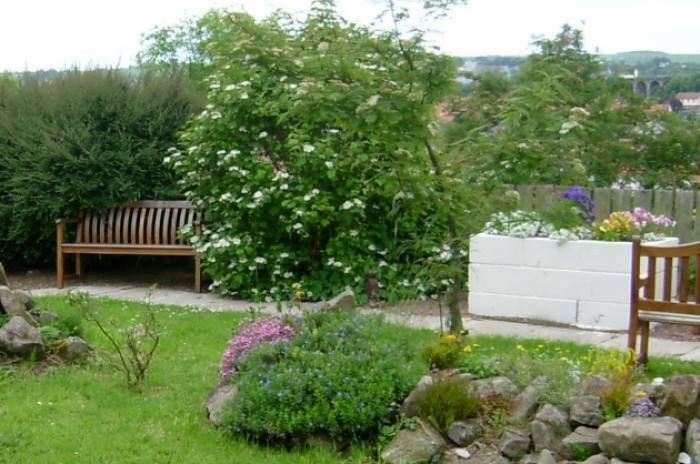 Tweed View Care Home is a beautiful Victorian building that started its life as a Berwick Convent, and its beautiful views across the River Tweed offer a haven of peace and tranquility for our residents. The care home spans 3 floors, all accessible by lift or stairs, and provides very comfortable living accommodation for up to 36 residents. As well as private living areas we have an extensive lounge and dining room which has recently been refurbished to a very high standard. Our residents and their familes and friends also enjoy our garden area, with its garden chairs and tables situated to provide spectacular river views. To find out more about our extensive facilities click here, and to see more of Tweed View Care Home inside and out you can view our short video. 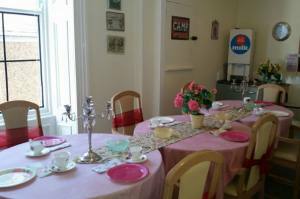 Literally a couple of minutes walk from Berwick train station, our central location makes us easy to visit. and importantly it also makes day trips to the surrounding cities of Newcastle Upon Tyne or Edinburgh a very practical option for the more able bodied. There are many bus stops in the vicinity for more local journeys, and a stroll around the town or the riverside walks are always rewarding. Our staff are always on-hand to provide help and advice as required by any of our residents planning a trip and we welcome discussing the needs of potential residents with their families and carers. 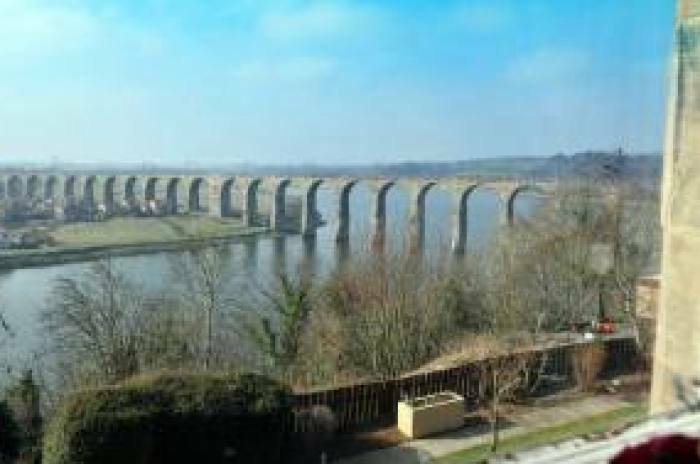 You can find out more about the River Tweed and historic Berwick here.